May 2018 saw me evaluating eye health in one of the biggest refugee camps for displaced Rohingyas in Bangladesh. 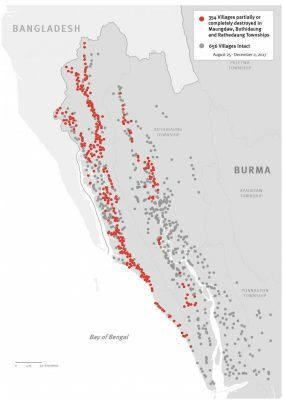 In 2017, the refugee camps in Cox’s Bazaar on Bangladesh’s border with Myanmar saw the biggest ever influx of refugees–nearly 690,000 refugees–after clashes broke out in Myanmar in August. The camps merged into one taking in wave after wave of refugees pouring across the border. We were at this massive new camp to assess the ground reality and the eye health needs of Rohingya refugees who were forced to leave Myanmar. My visit was from 5 to 15 May 2018 and I was in the company of Jerry Vincent from the SEVA Foundation (an IAPB member working against blindness at the global level). Jerry is a public health professional with a lot of experience and expertise in managing refugee health issues in different parts of the world. He had previously worked with the International Rescue Committee (IRC) as an expert visiting conflict sites. Our visit involved meeting with all the UN organisations and government entities working on refugee management, and eye health stakeholders and IAPB members working in the country. The major priority for UN organisations such as UNHCR, WHO, WFP & IOMs is managing the accommodation, food and nutrition, drinking water and sanitation, maternal and child health, controlling water-borne and vector-borne diseases among other communicable diseases. The livelihood and survival of this population is a priority for the Bangladesh government and all the international NGOs involved. At this point of time, eye health is not a priority area and not a major concern for the people. During our visit, preparations were on for the upcoming monsoon season that usually hits Bangladesh with heavy rain, cyclone and flooding. The Cox’s Bazaar District has several camps, with 20 of them consolidating at Kutupalong to form a mega-camp of over 600,000 refugees. The Kutupalong-Balukhali expansion site is now the largest refugee camp in the world. The camps are located in Bangladesh’s Chittagong Division, which is remote and the southern-most division in the country. The district of Cox’s Bazar has a host population of approximately a million and apart from district headquarters town, is mostly rural. Most of the INGOs, UN agencies, and government units responding to the Rohingya refugee crisis have offices in Cox’s Bazar town. Cox’s Bazar is about 10 hours’ drive and 1 hour by flight from Dhaka. 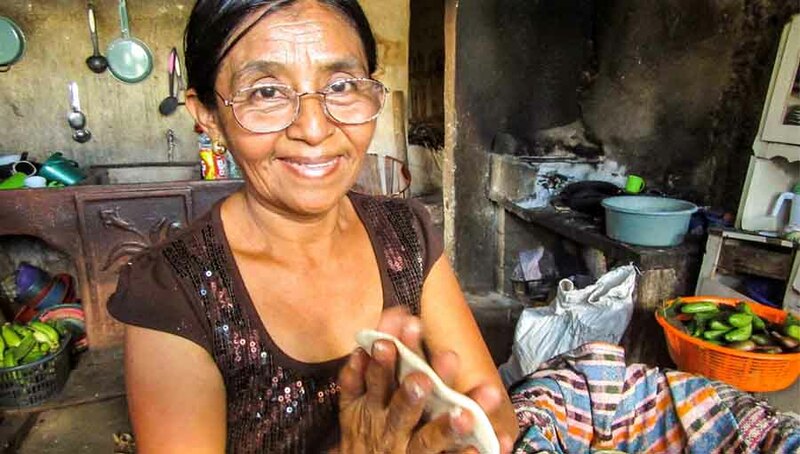 The needs of this community are many: over 12,200 metric ton of food is needed per month to sustain the population. Over 16 million litres of safe water is needed every day, from hand-pumps and surface water treatment plants that need to be constructed and maintained. 93% of the population lives below the UNHCR emergency standard. Assessment of the eye health at the camp involved meetings with the Department of Health, government representatives, and the NGO forum which consisted of many IAPB members such as Orbis International, the Fred Hollows Foundation, Sightsavers, Bangladesh Rural Advancement Committee, Helen Keller International and CBM. There is one NGO-run eye hospital and government hospital with an eye department in Cox’s Bazaar district. The government eye department which was strengthened and upgraded by the Fred Hollows Foundation in the past is not functioning well due to shortage of eye health human resources. The NGO-run Baitush Sharaf Hospital (CBBSH) is functional and provides regular eye care and cataract surgical services in the district. But this hospital also lacks sub-speciality services often required for paediatric eyes, retinal, and corneal disorders. Orbis International has a temporary set-up to provide primary eye care, mainly treating common ocular disorders, refraction and optical dispensing, and identifying cataract for referral in the camp. The Fred Hollows Foundation, Sightsavers and other INGOs also have plans to provide eye care services to these communities. These refugee groups are not going back soon to Myanmar, so long-term plan along with immediate crisis management services need to be developed. 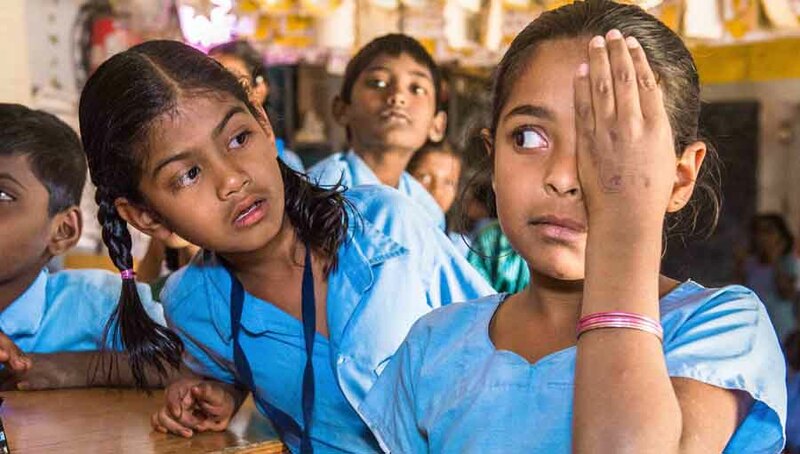 To develop a long-term strategic plan, it is good to assess magnitude and causes of blindness and visual impairment in this population using a valid, epidemiological survey method. A well-resourced, long-term plan needs to be developed as existing eye care services in this part of Bangladesh are completely overrun. The existing eye care services in this district need to be upgraded in terms of quality and quantity of service delivery to make it more accessible to host and refugee populations. 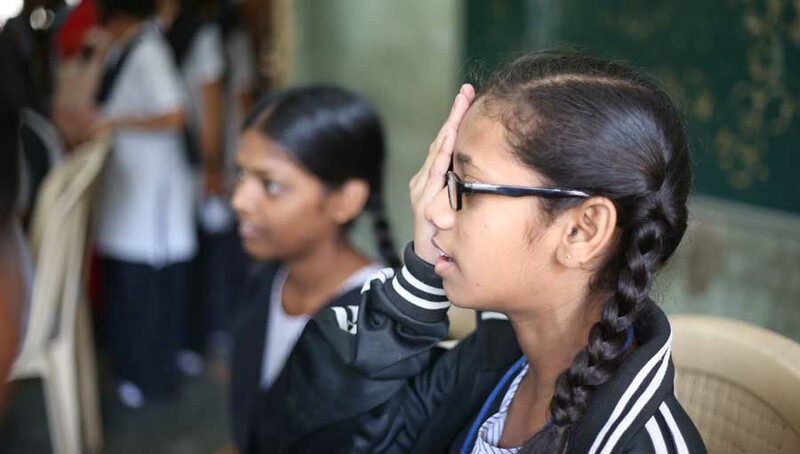 All level of eye care activities: Awareness-creation and preventive, primary eye care, secondary eye care and tertiary services need to be developed. The area needs 8 to 10 vision centres to service both host and refugee populations to deliver primary eye care. We need to develop a human resource allocation plan to support this remote district. It is easy to be overwhelmed by the numbers and the need in a conflict situation. We need to work together to conserve resources and find solutions that work in a very fragile environment. Let’s do this. 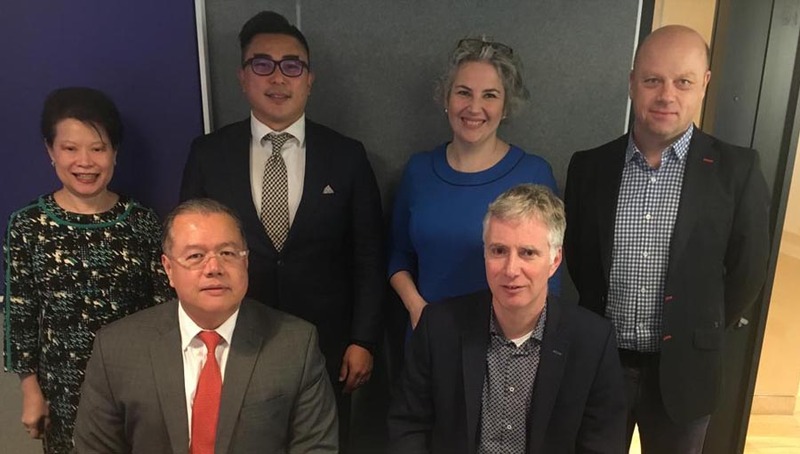 Image on top from L to R: Dr Munir Ahmed, Country Director, Orbis Bangladesh, Yuddha Sapkota, IAPB Regional Coordinator SEA, Jerry Vincent, Seva Consultant, Clare Szalay Timbo, Senior Program Manager, Asia Region, Orbis, and Danny Haddad, Chief of Programs, Orbis International.